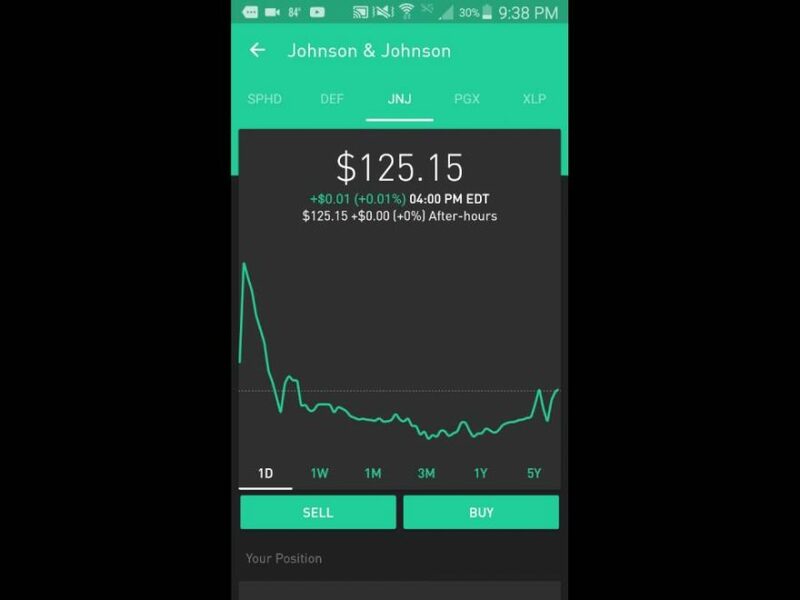 Robinhood App – My Current $12,000 Portfolio – Still in Progress! 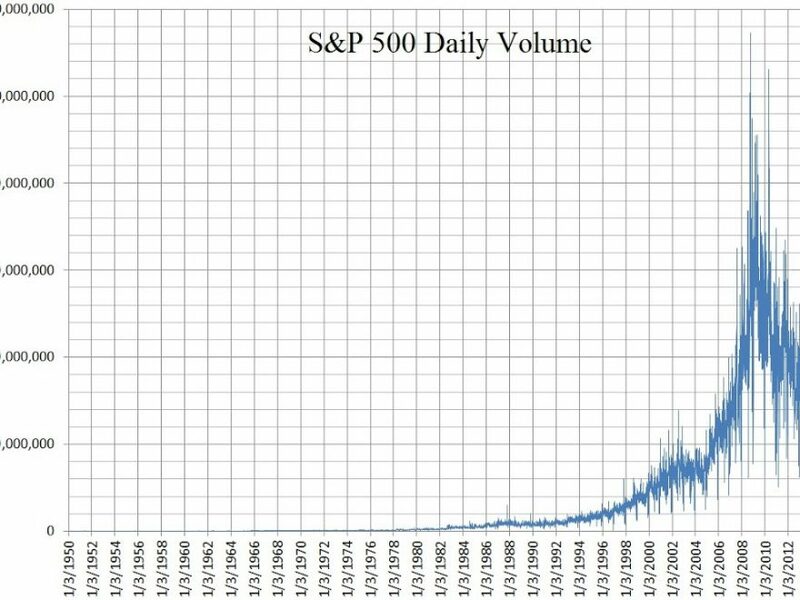 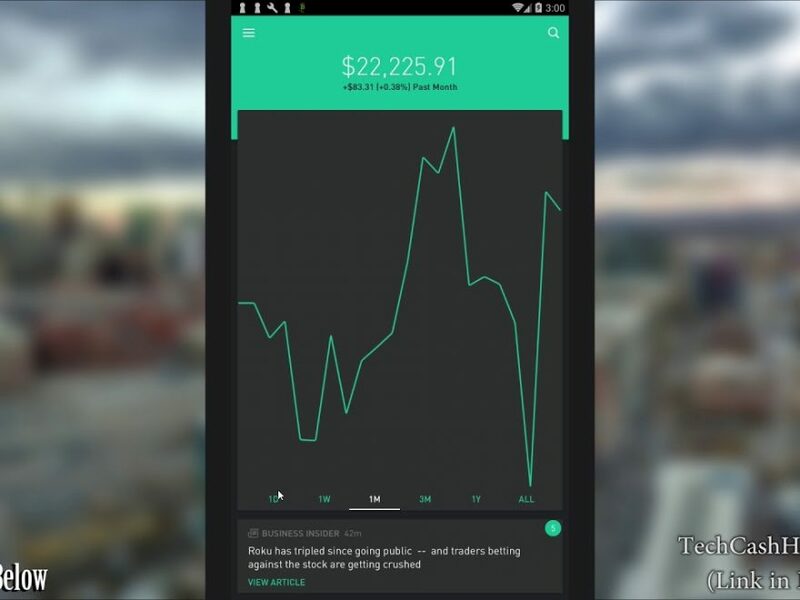 Robinhood App – RECENTLY RELEASED IPOS! 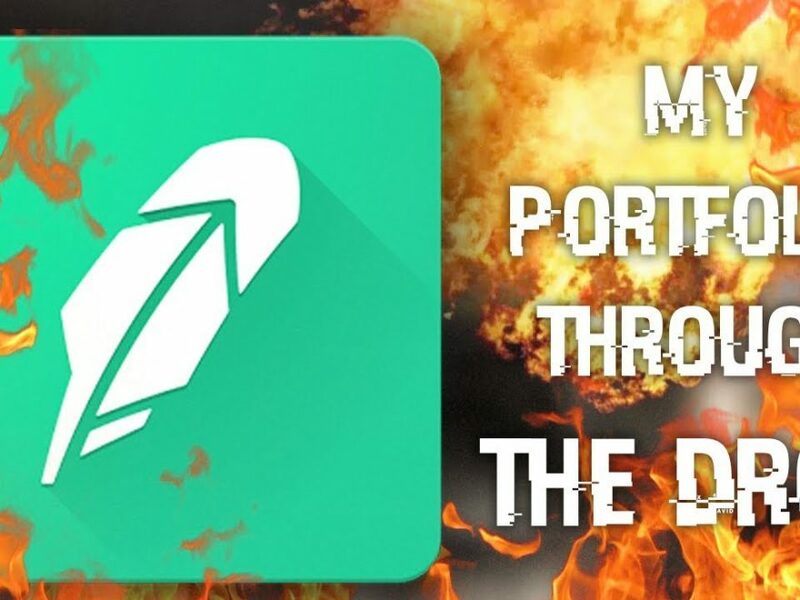 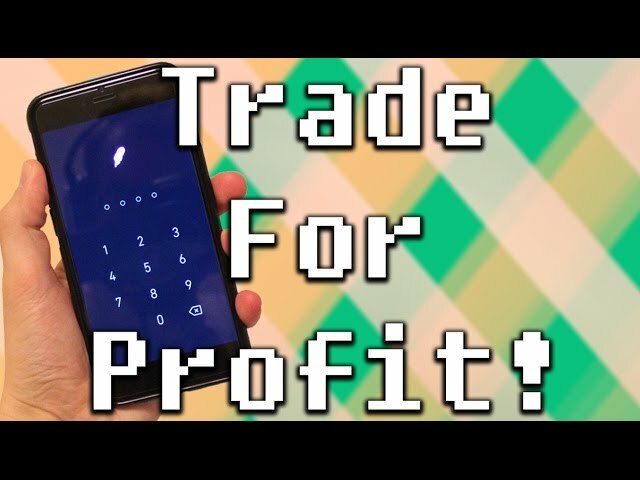 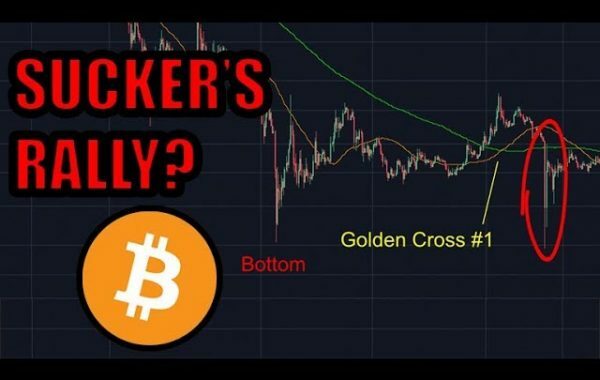 Robinhood App – HOW TO TRADE FOR PROFIT! 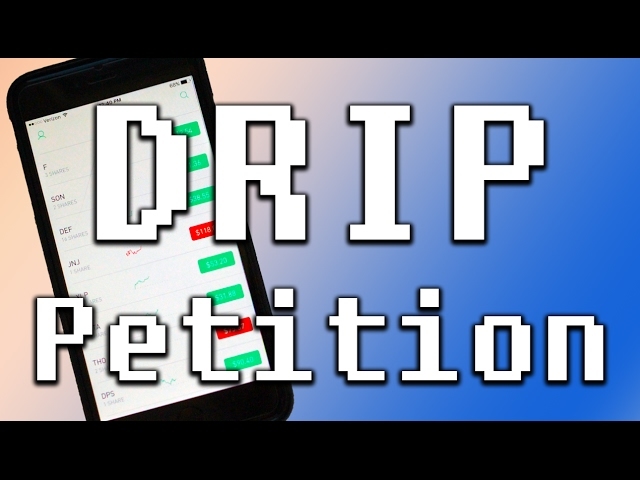 Robinhood App – DRIP Account Petition Progress! 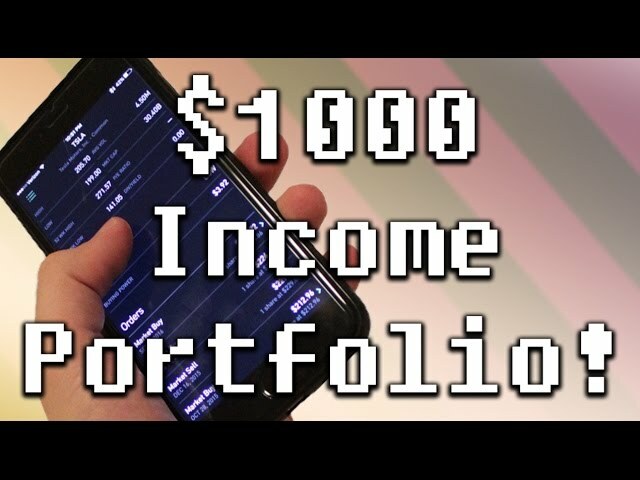 Robinhood App – $1000 Dividend Portfolio! 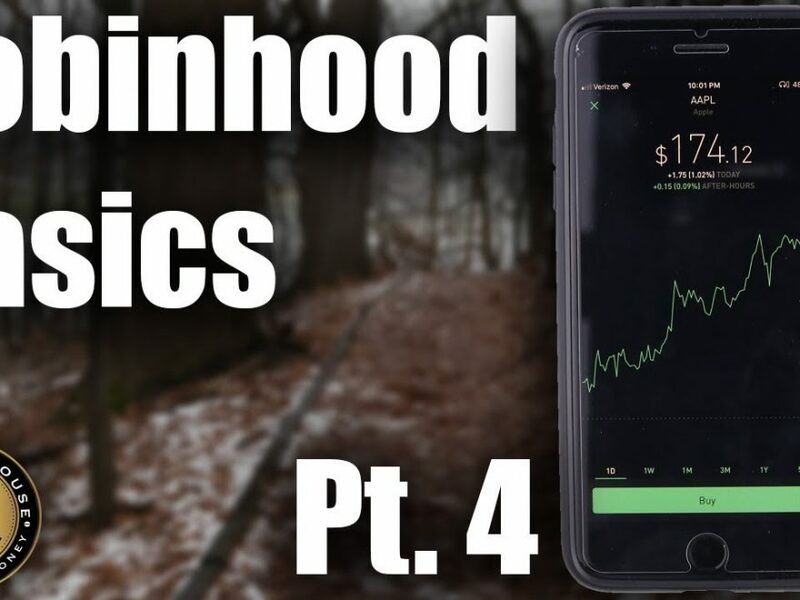 Robinhood App – 3 LARGE BLUE CHIPS TO EARN YOU MONEY! 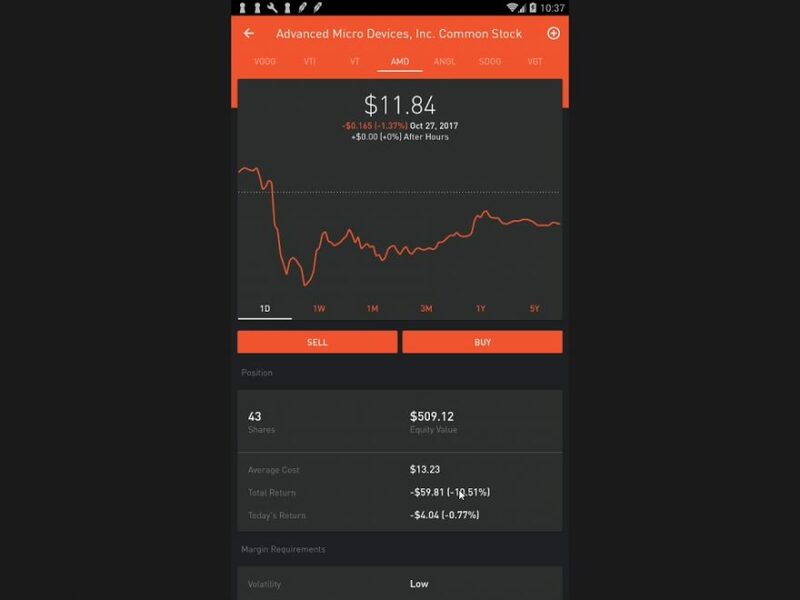 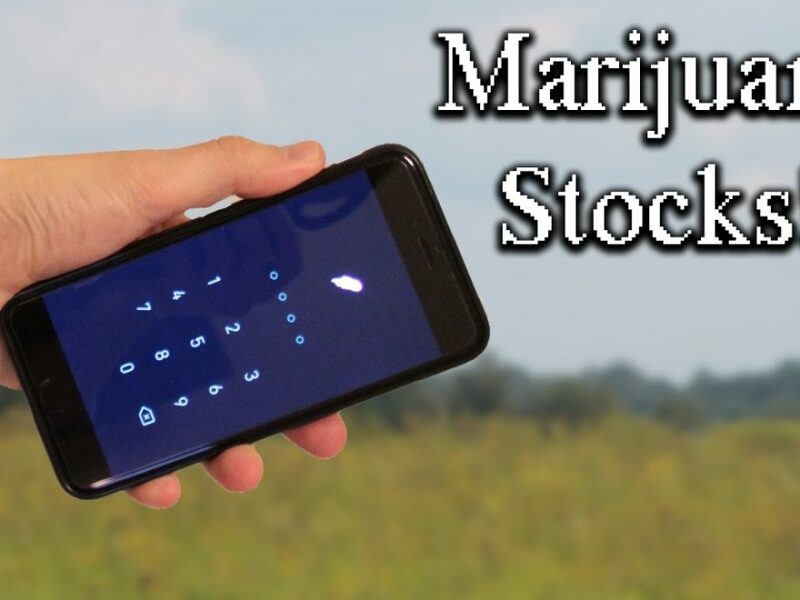 Robinhood App – CAN YOU BUY PENNY STOCKS ON ROBINHOOD? 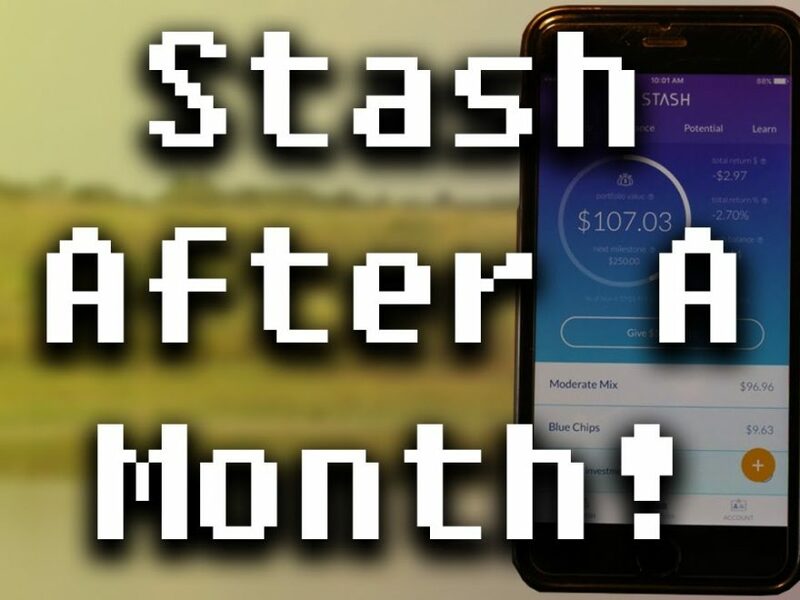 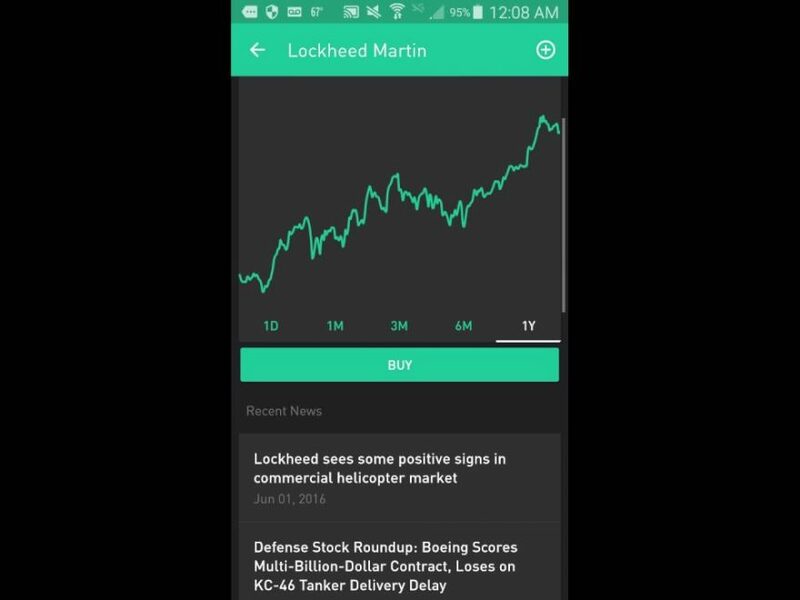 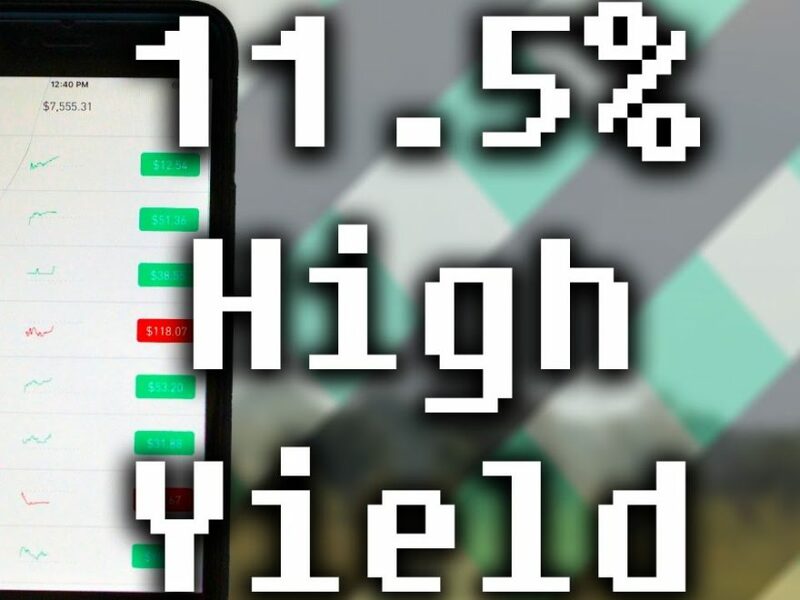 Robinhood App – 11.5% HIGH YIELD MONTHLY INCOME Stock Portfolio! 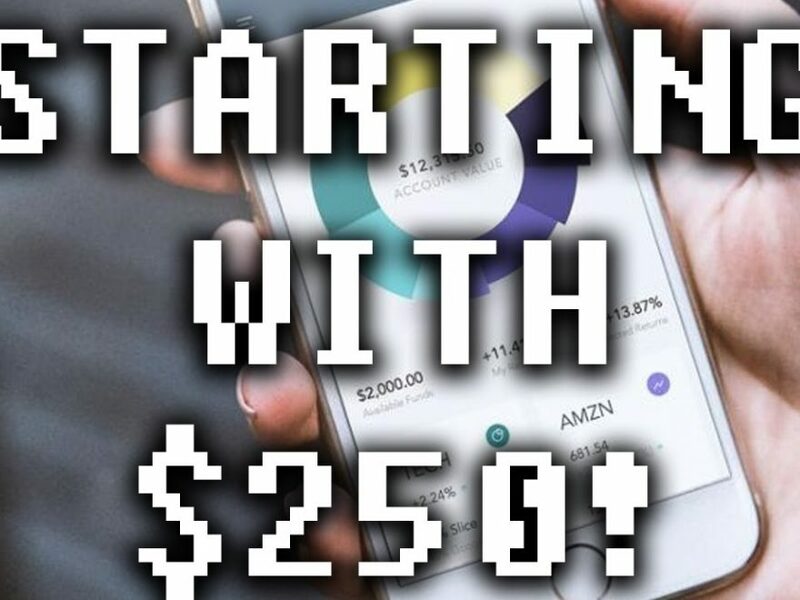 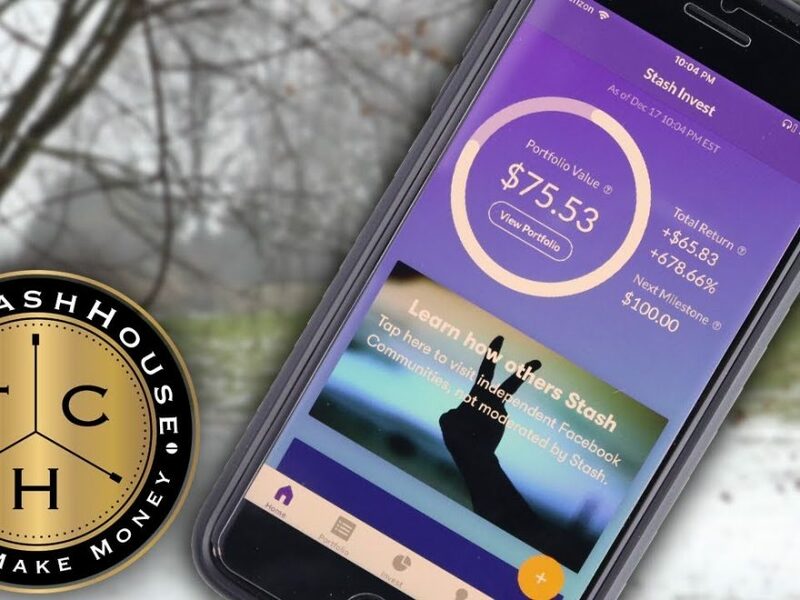 Robinhood App – BOB EVAN’S SPECIAL DIVIDEND EX AND PAY DATES! 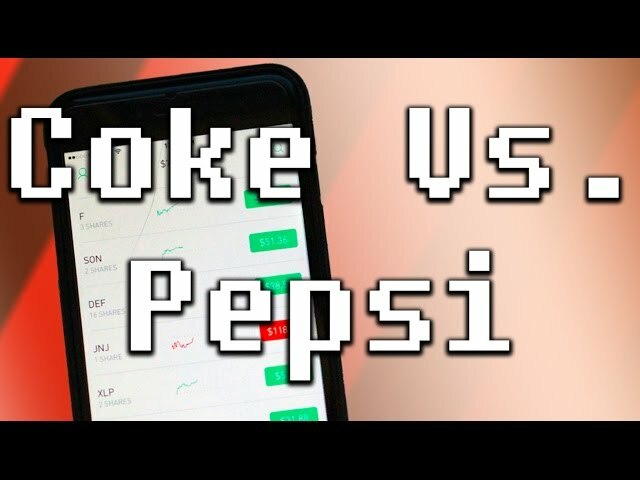 Robinhood App – Coca-Cola Vs. Pepsi – Which is worth investing in? 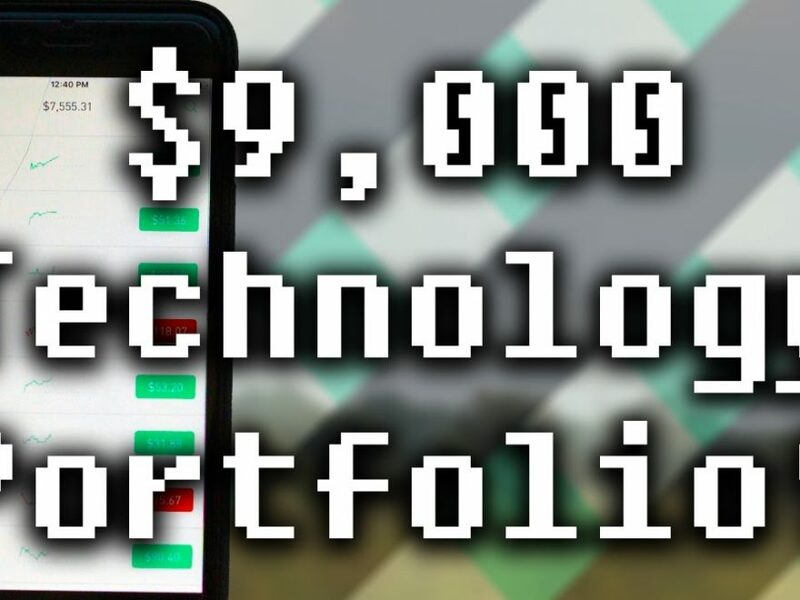 Robinhood App – $9,000 Technology Giants Stock Portfolio! 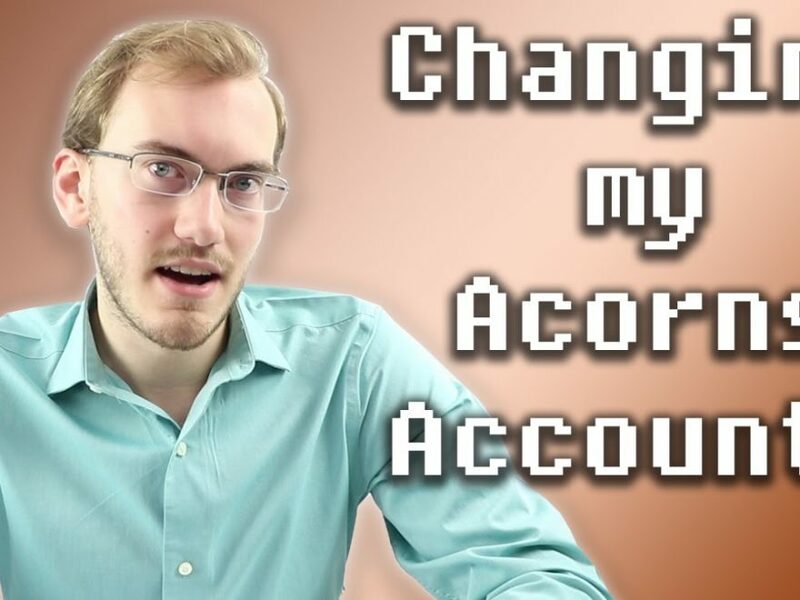 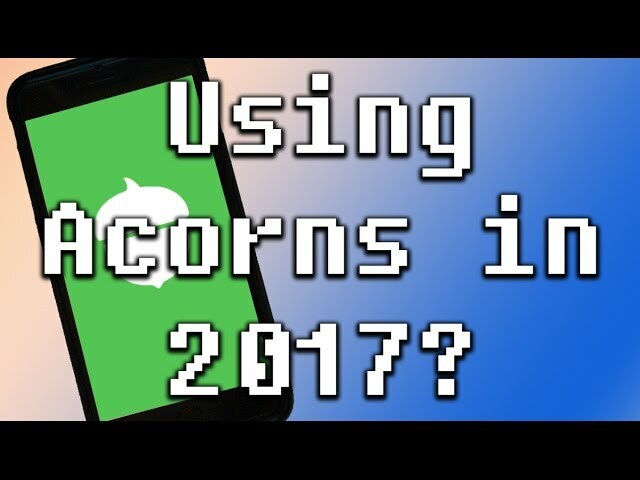 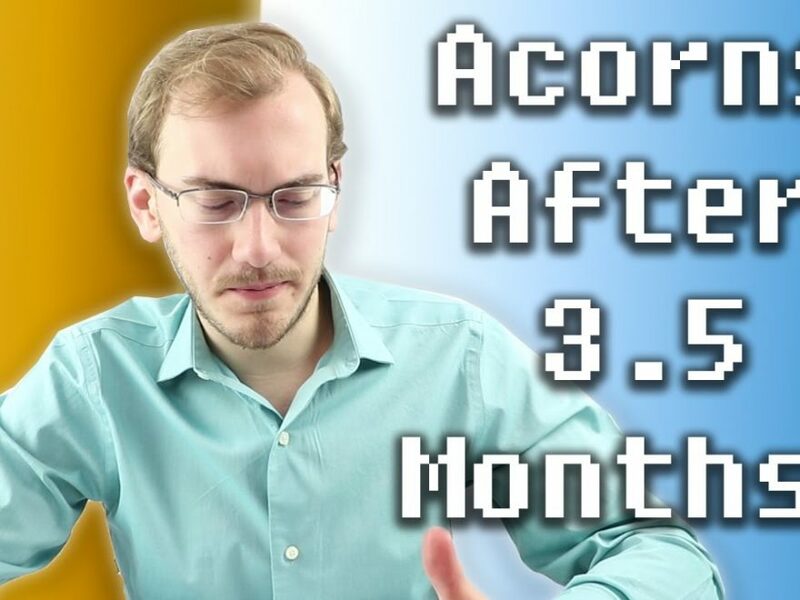 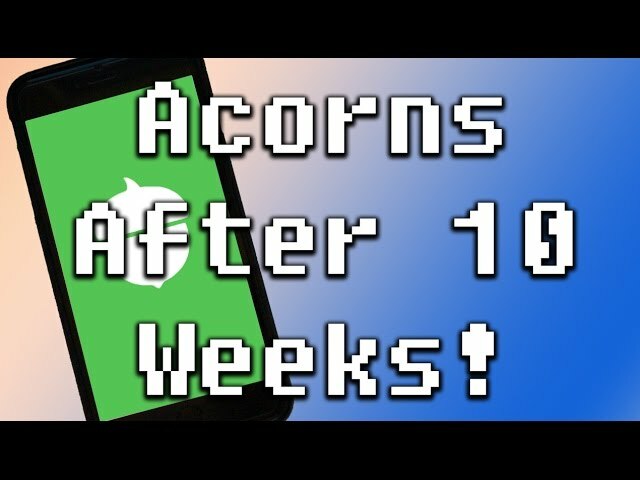 Acorns App – Should you use Acorns in 2017? 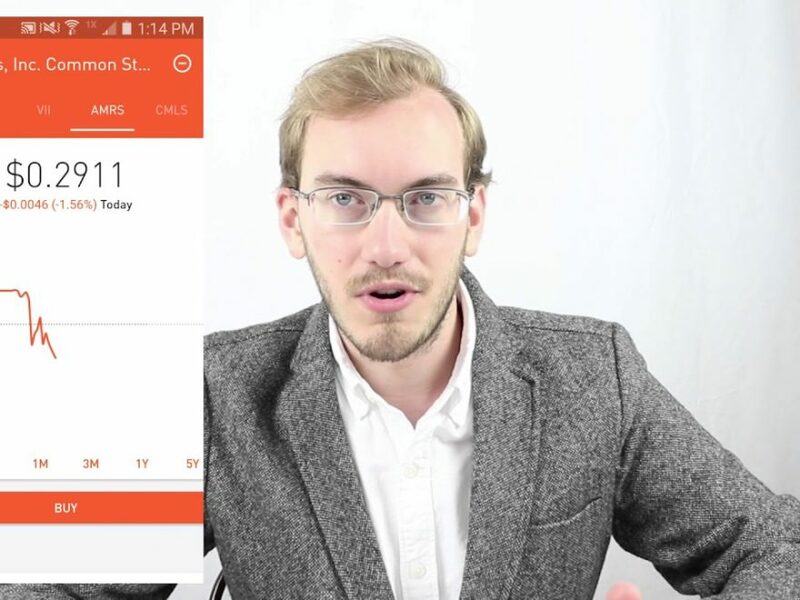 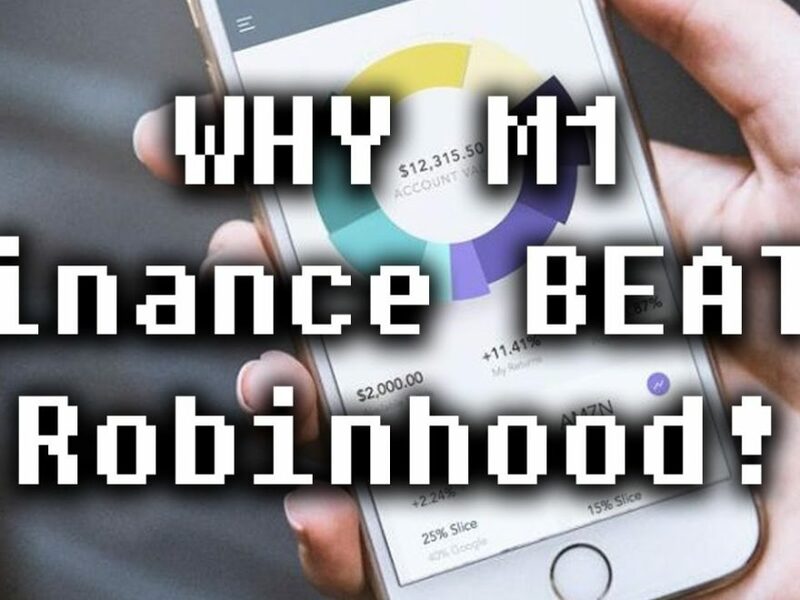 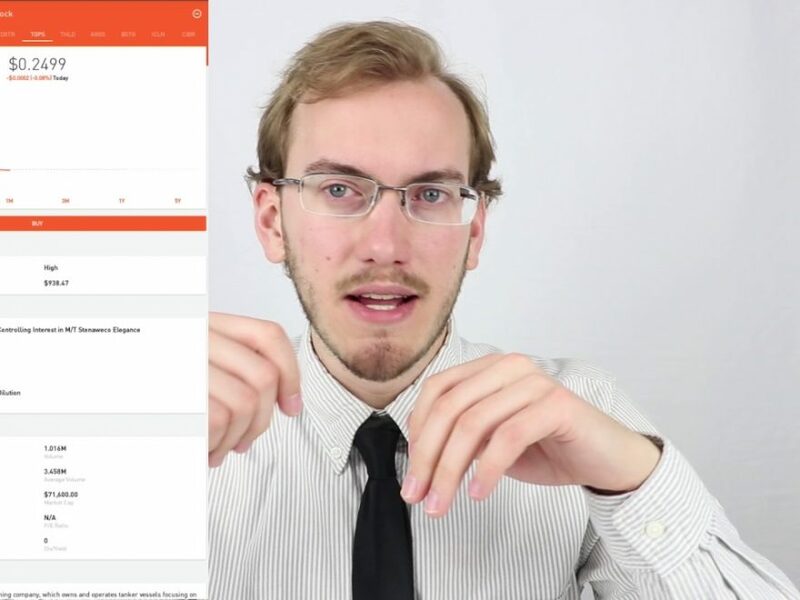 M1 Finance App – Starting with $250 Dollars! 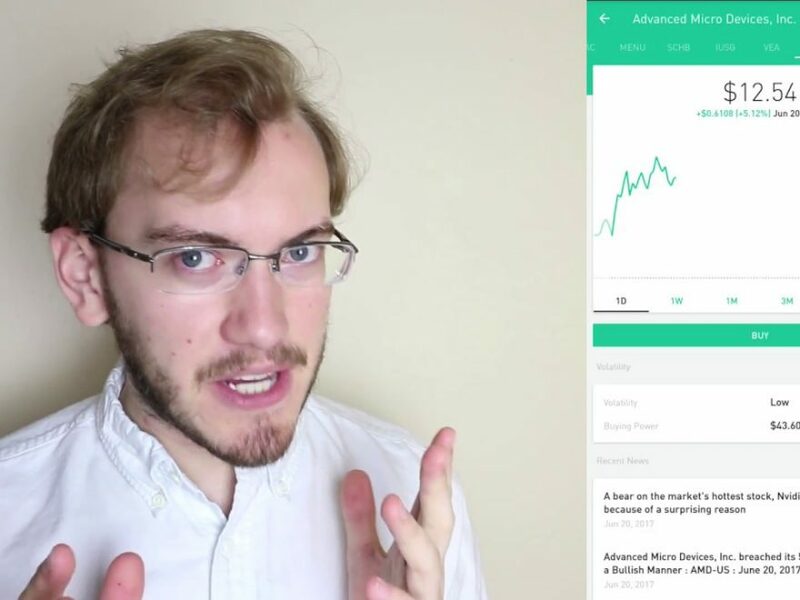 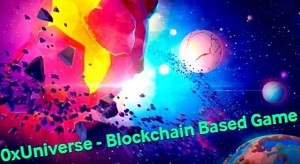 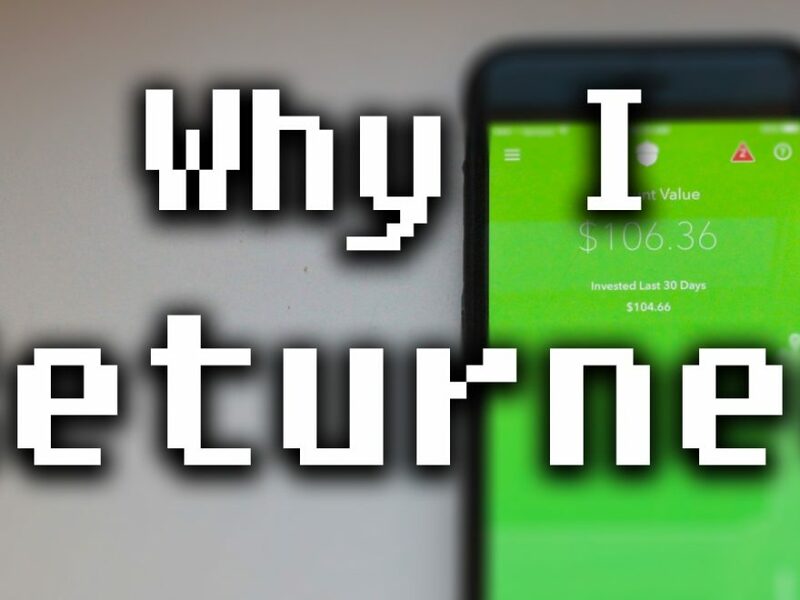 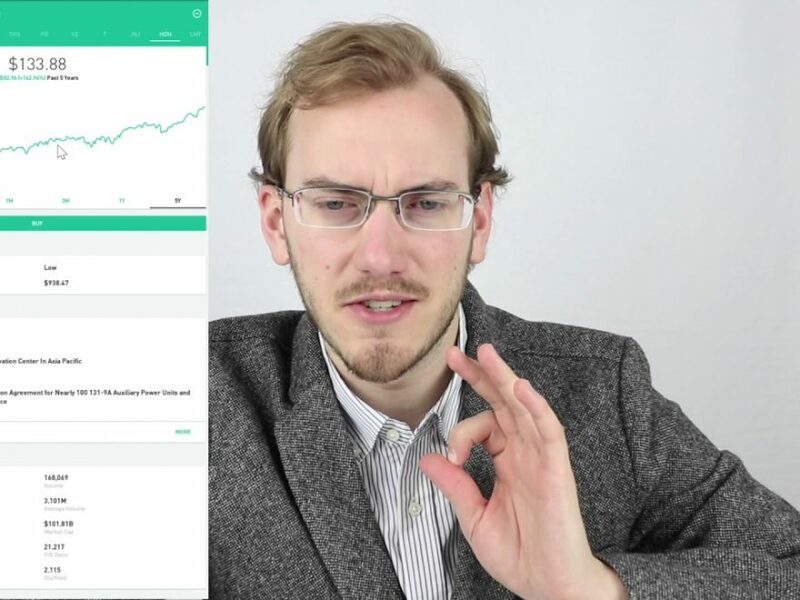 Robinhood App – ROBINHOOD DRIP ACCOUNT PETITION! 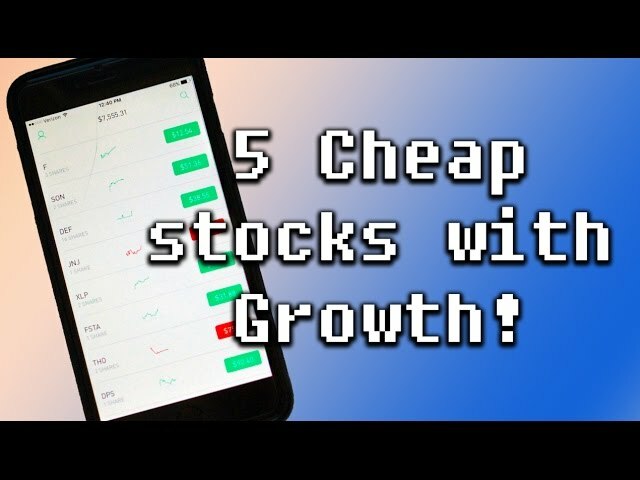 Robinhood App – 5 CHEAP STOCKS with GROWTH Potential! 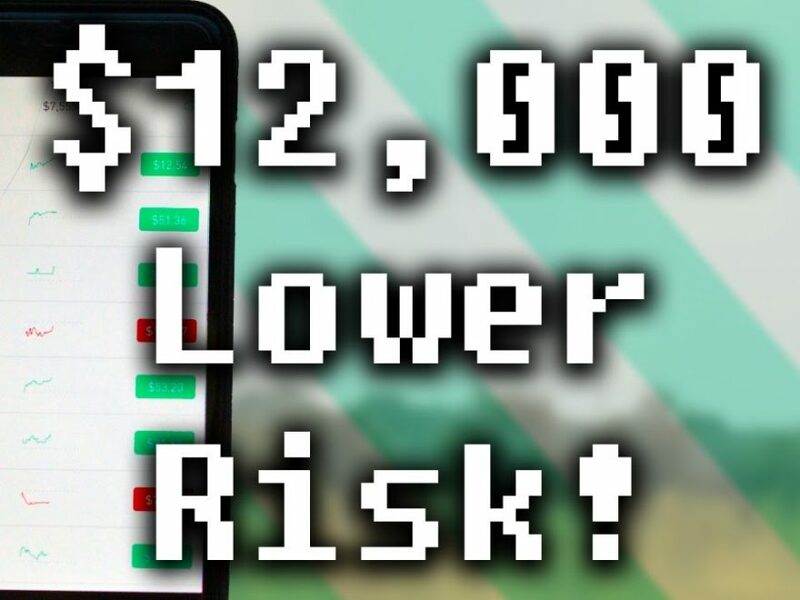 Robinhood App – LOWER RISK $12,000 REIT Portfolio! 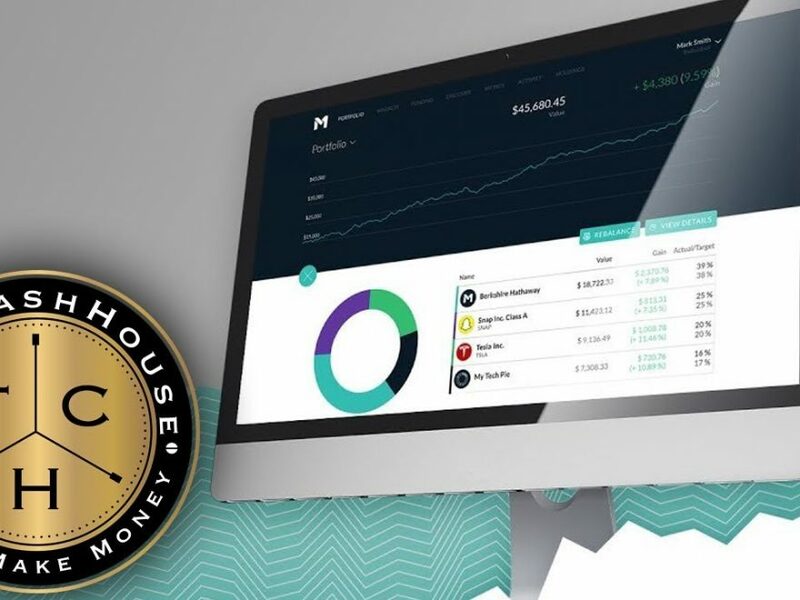 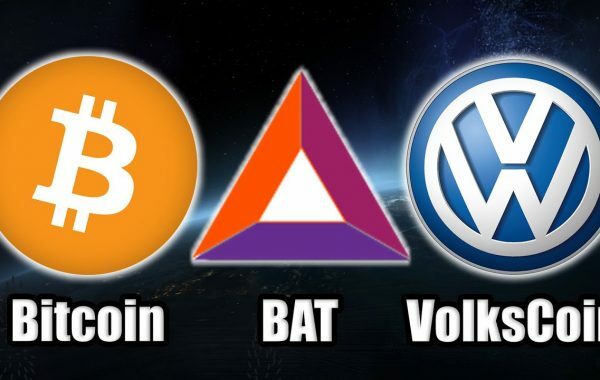 Some Great Funds! 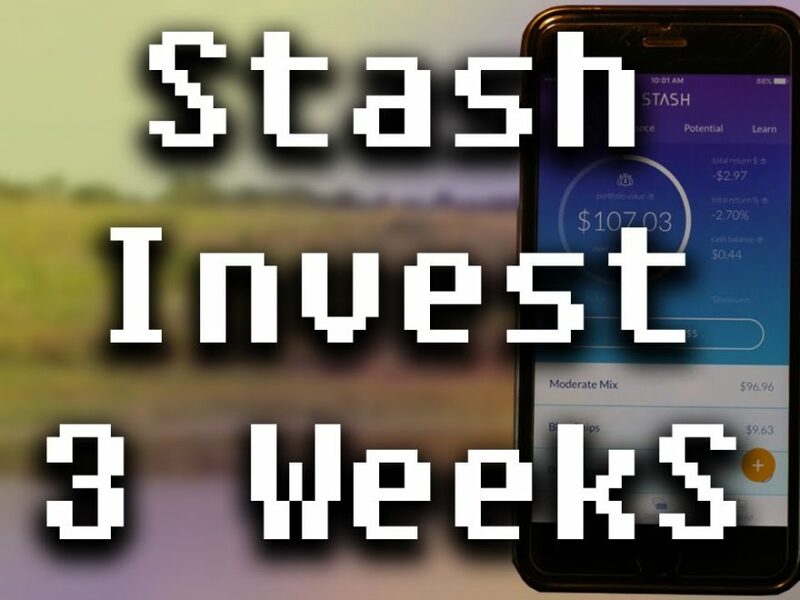 My Robinhood Stock Portfolio Through HELL WEEK – How Did It Do? 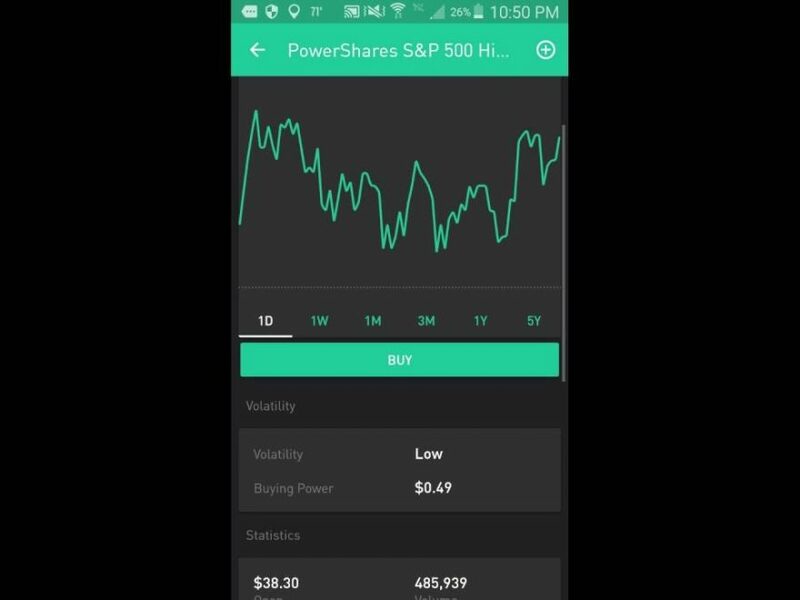 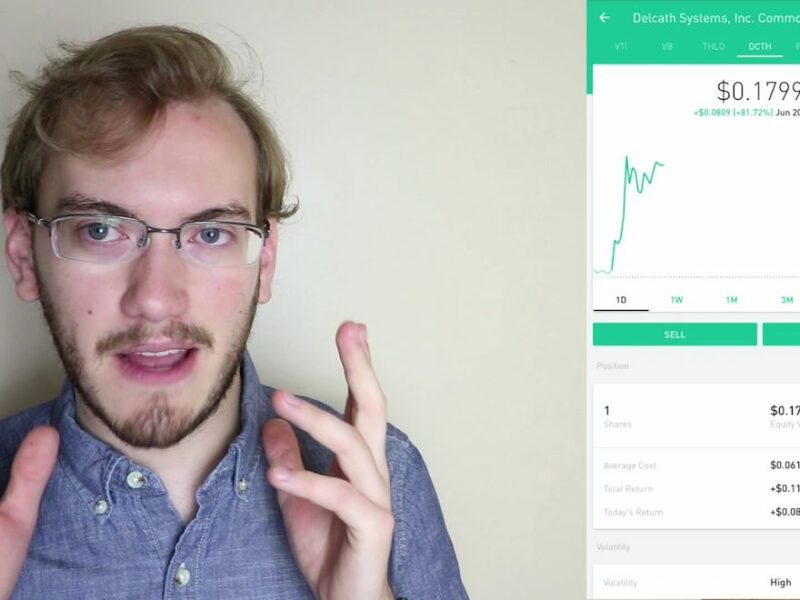 Robinhood App Basics – How to Find Stocks on Robinhood! 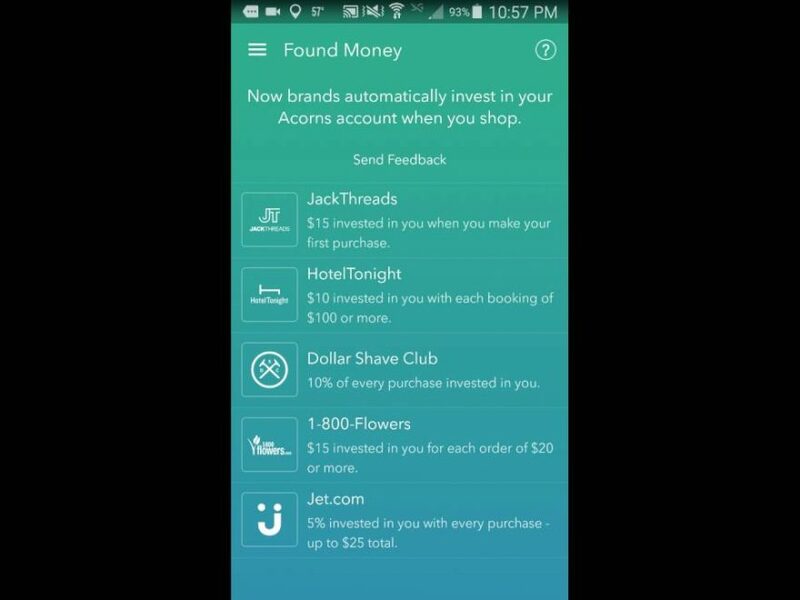 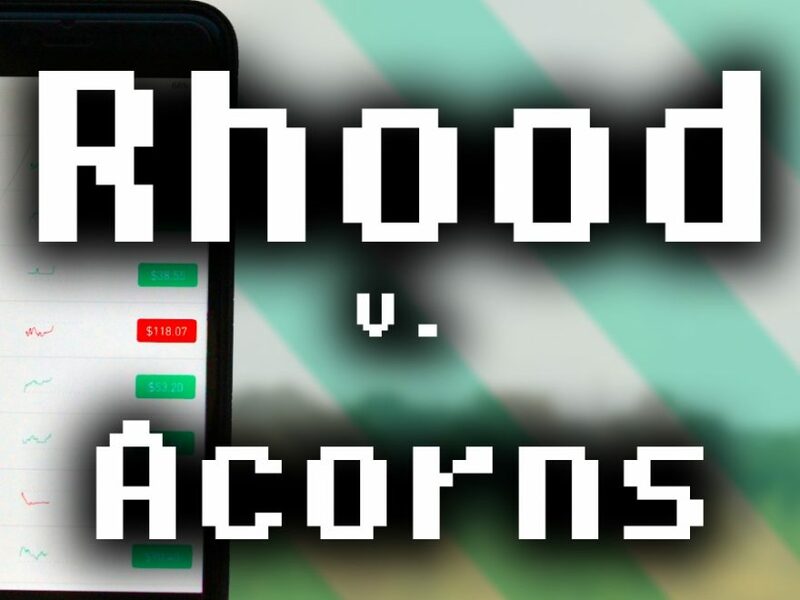 Robinhood Vs. Acorns – Which is Best for New Investors? 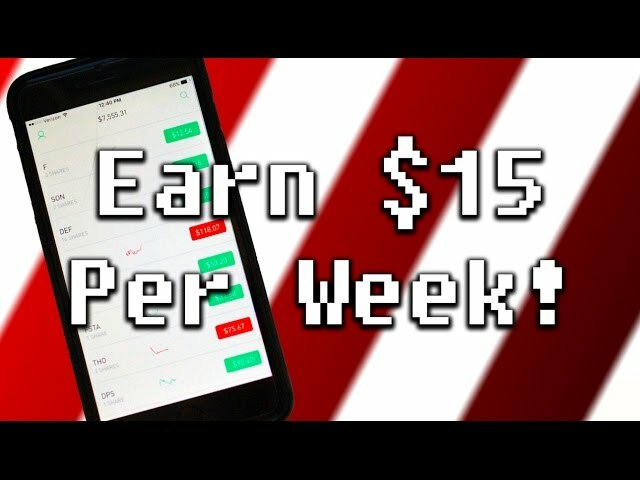 Robinhood App – Earning ~$15 Per Week – My Current Portfolio! 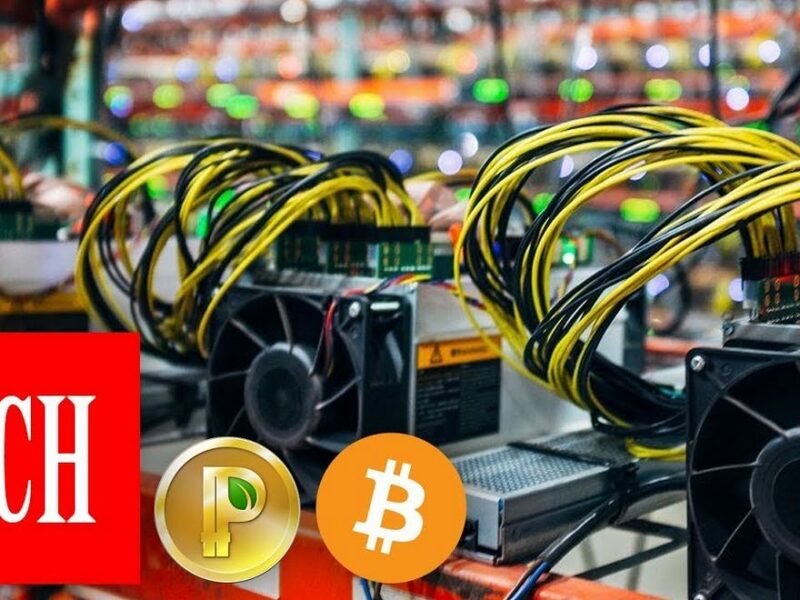 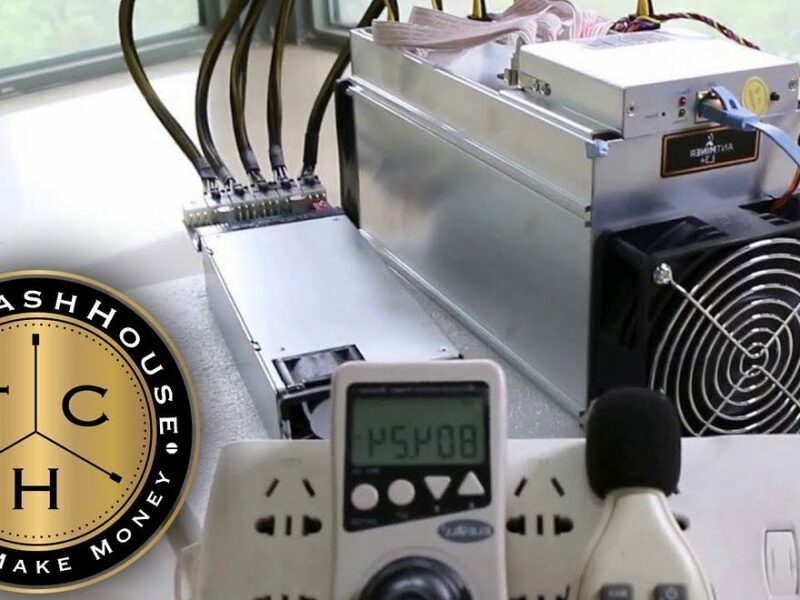 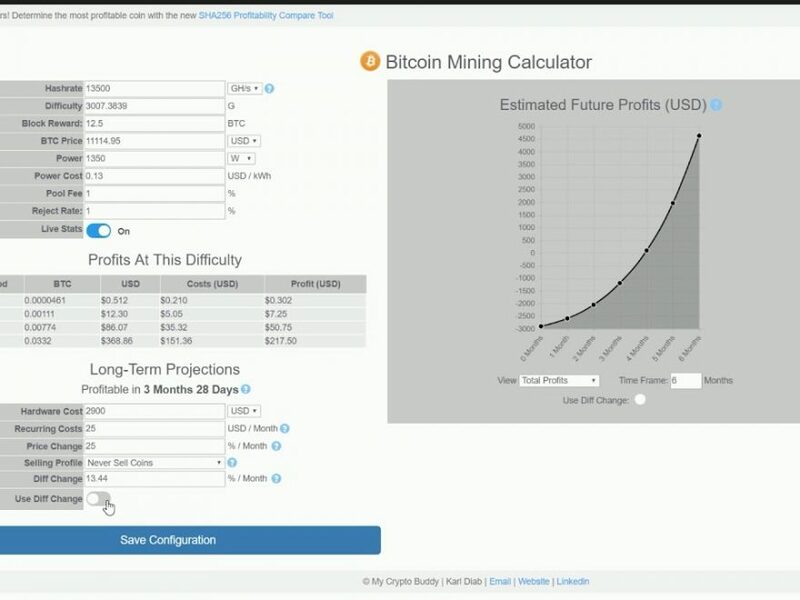 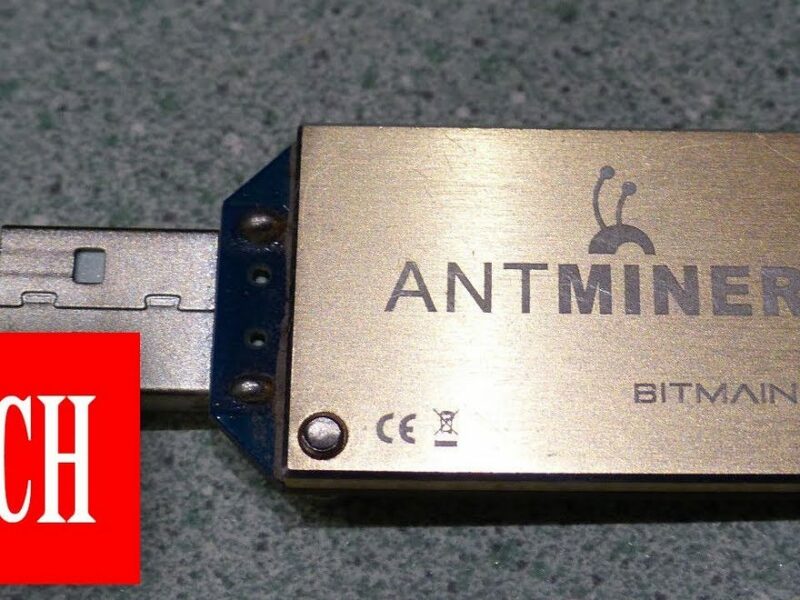 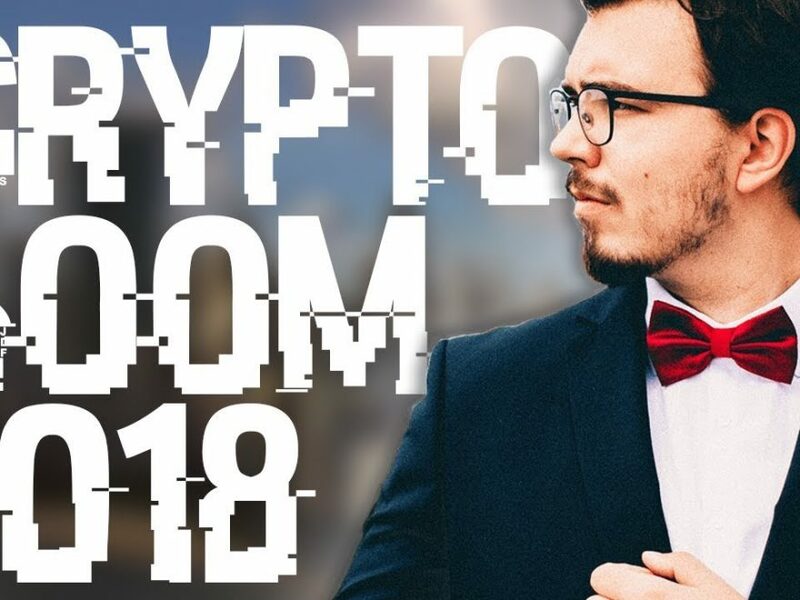 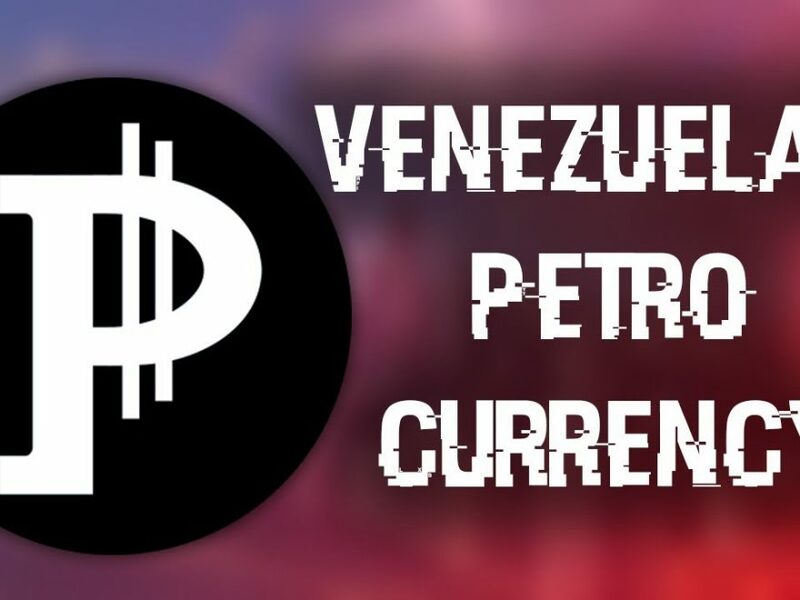 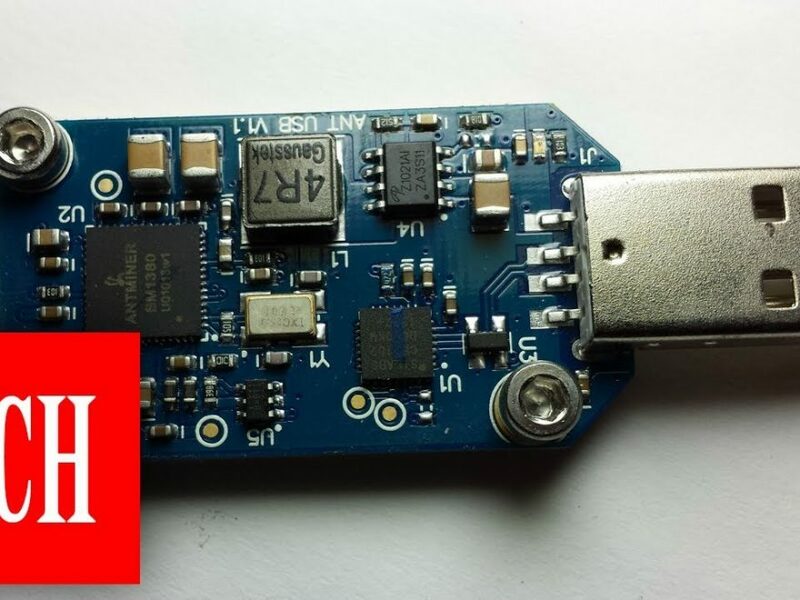 The World’s Smallest Bitcoin Miner – CAN IT MAKE MONEY With other COINS? 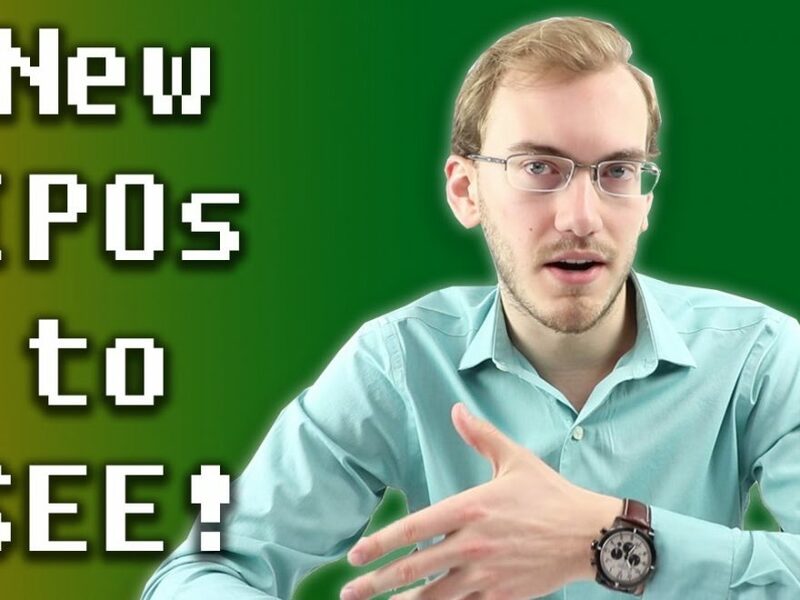 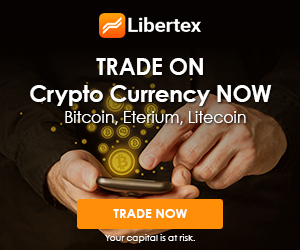 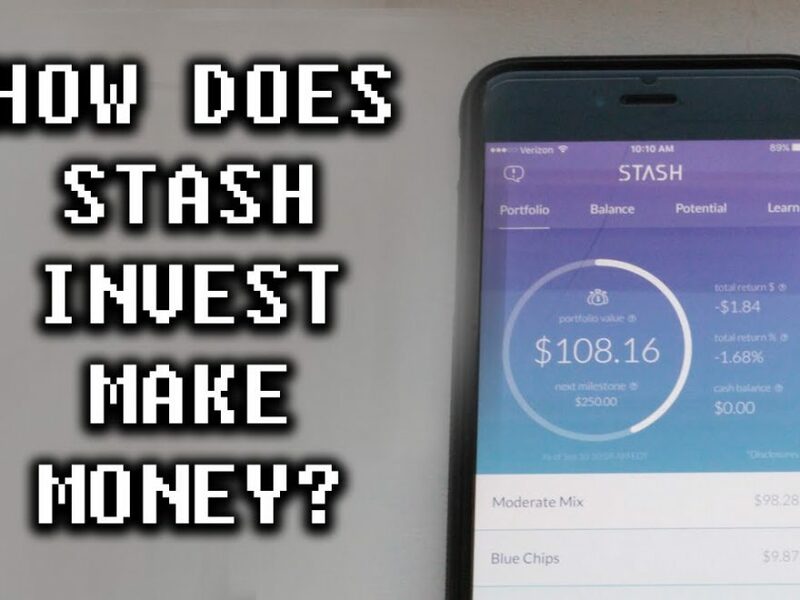 Investing – Earning with $50! 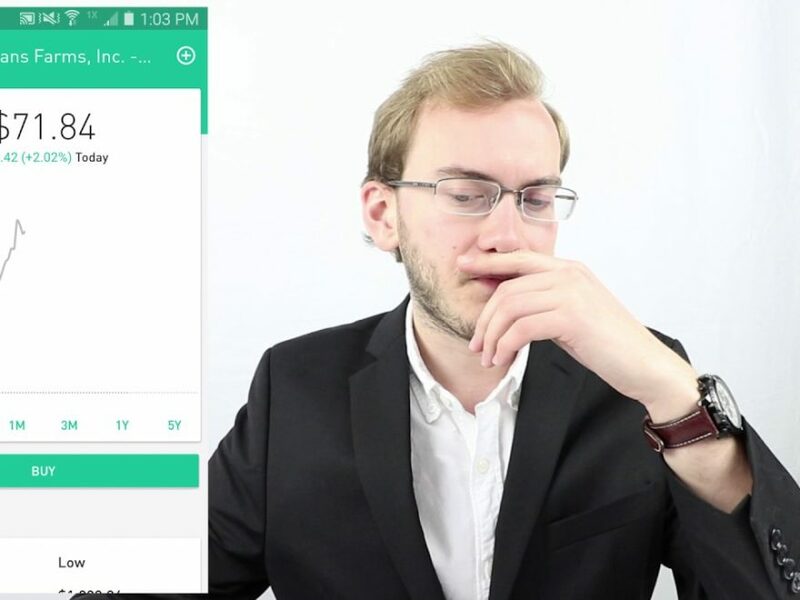 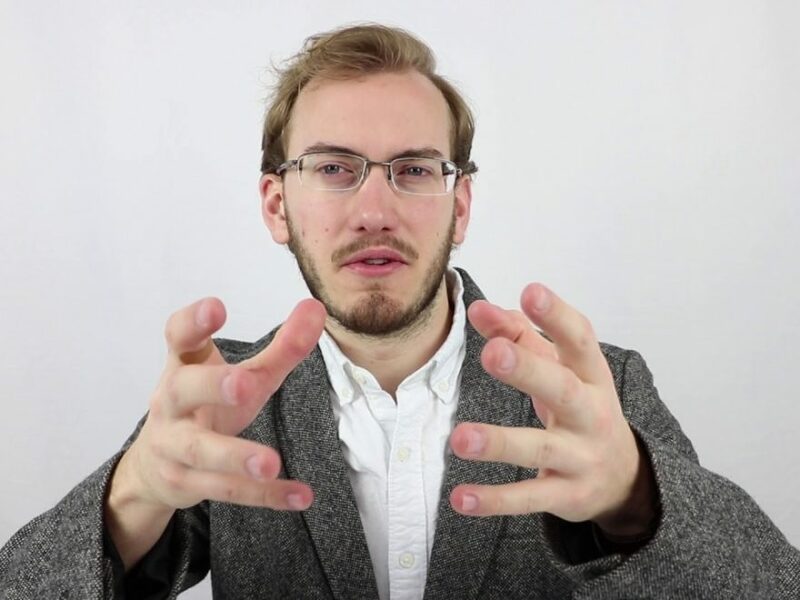 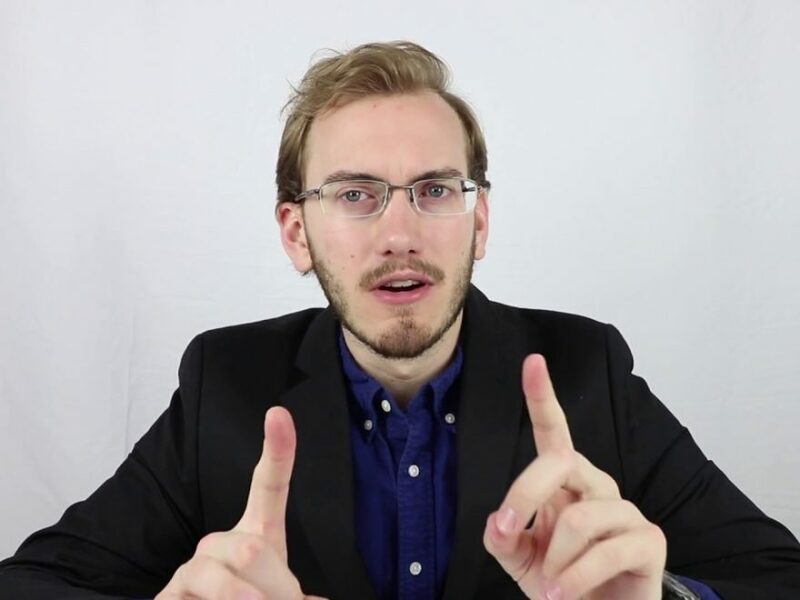 Great Growth Potential! 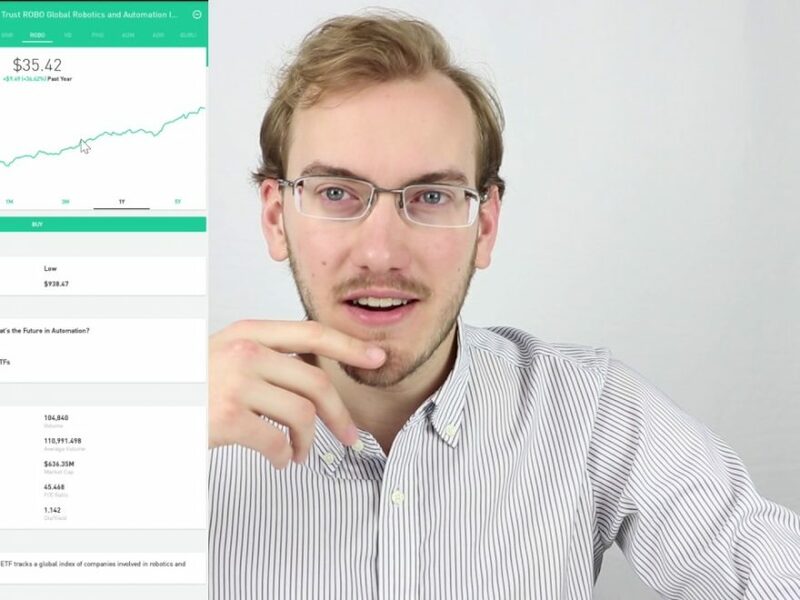 M1 Finance – New High Dividend Portfolio!